Two journal articles emanating from the United Kingdom have recently been published and both have important implications for the role of mammography in screening for breast cancer. 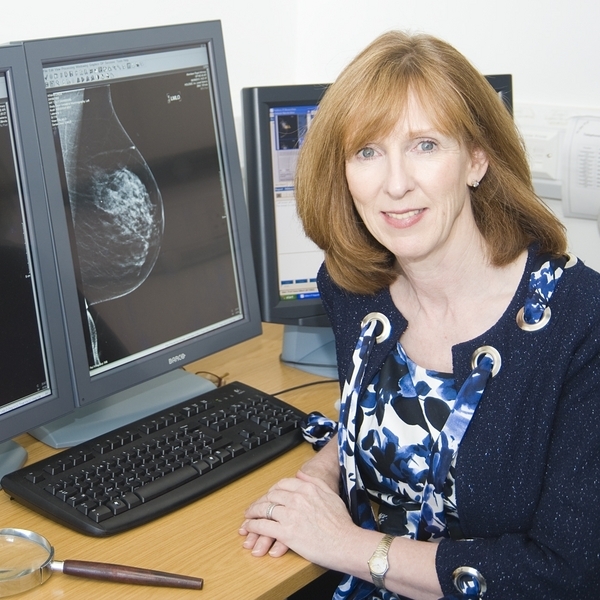 Sue Moss from the Wolfson Institute of Queen Mary University of London, together with colleagues from Atlanta, Dundee and Tel Aviv, reported in Lancet Oncology on the effect of mammographic screening from age 40 on breast cancer mortality in the so-called UK Age Trial after 17 years of follow-up. Women aged 39 to 41 were assigned by individual randomisation (1:2) to either an intervention group and offered annual screening up to age 48 or to a control group that received usual medical care – invited for breast screening at age 50 and every three years thereafter. Almost 161,000 participants were recruited over a seven-year period and the median follow-up period was 17 years. The authors concluded, “A significant reduction in breast cancer mortality was noted in the intervention group compared to the control group in the first 10 years after diagnosis (but not thereafter) from tumours diagnosed during the intervention phase.” Interestingly, they felt their cumulative incidence figures suggested at worst a small amount of overdiagnosis. Fiona Gilbert, who is professor and head of radiology at Cambridge University (seen at right), was the lead author of an article in Radiology about the so-called TOMMY trial in which the accuracy of digital breast tomosynthesis (DBT) to depict breast cancer subgroups was tested. This was a retrospective reading study in which 7,000 cases were randomly allocated for independent blinded review using: (a) 2D mammography; (b) 2D mammography plus DBT; and (c) synthetic 2D images plus DBT. The reviewers had no access to prior examinations and the researchers calculated sensitivity and specificity for younger women and also those who had dense breasts.